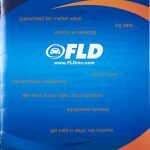 S&A Communications has provided a variety of PR, creative, digital and marketing services for FLD, Inc. over the course of 15 years. 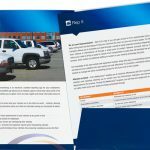 With S&A’s counsel, FLD agreed that the word “disposal” in their business name (Fleet Lease Disposal), began to have a negative connotation in the industry. 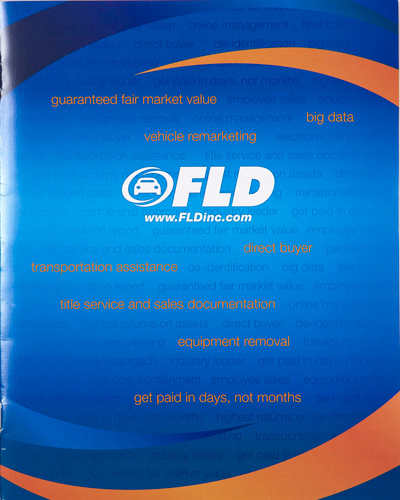 To better position the company for additional national growth, Fleet Lease Disposal would be rebranded to FLD, Inc. S&A lead the rebranding process. 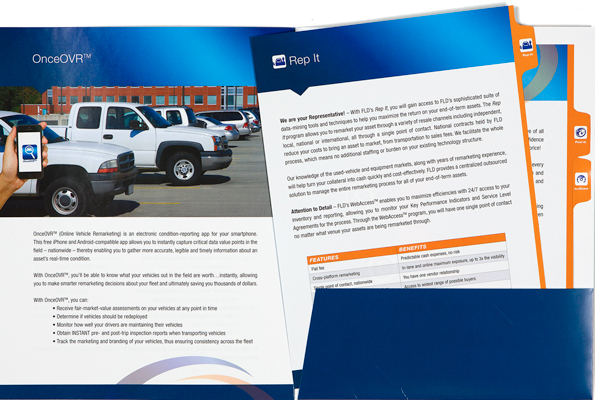 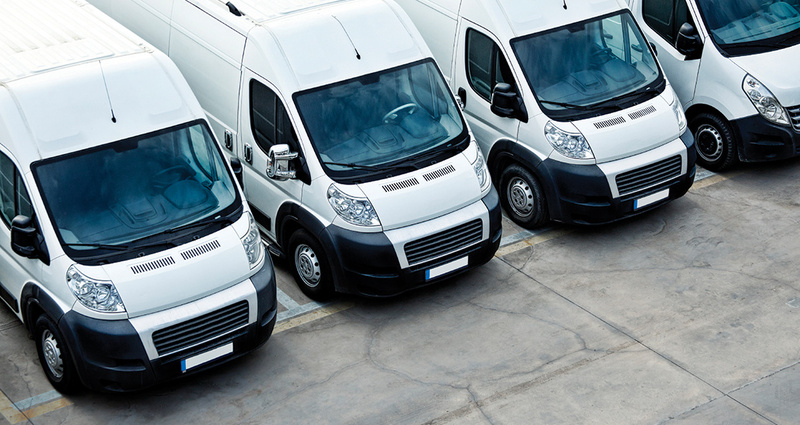 Our company strives to be the leader in fleet remarketing technology, so we needed a website that communicated that core business value while being engaging and professional enough to act as the gateway for a potential conversation with a new lead. 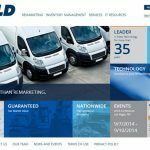 S&A was the obvious choice for us based on their industry knowledge and highly experienced team of design and digital experts and account managers. 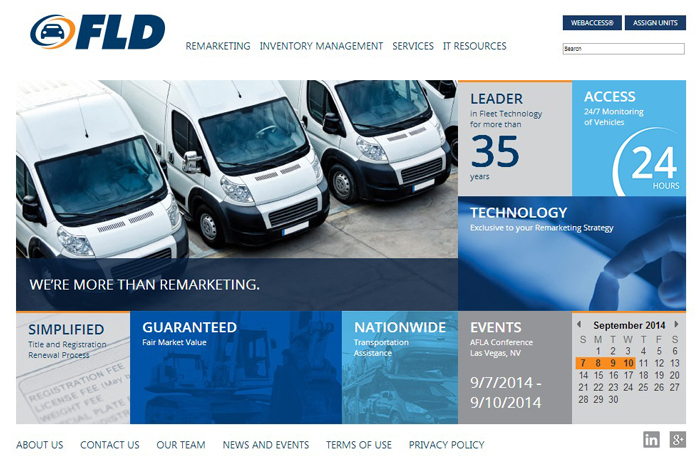 Our new website is sleek, responsive and designed perfectly for our end-user experience.